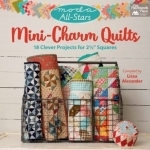 With seven best-selling books by famed designers, the Moda All-Stars are on a roll! 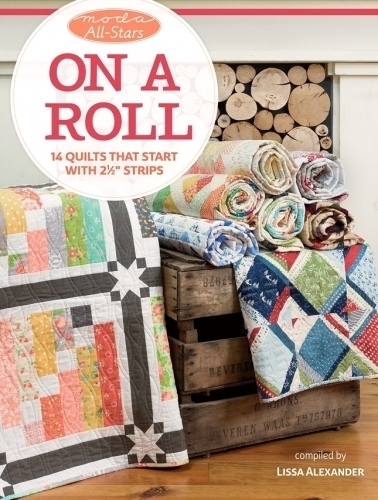 They're back with sparkling projects for irresistible Jelly Rolls - coordinating 2.5" strips of fabric that slash cutting time and speed up sewing time. 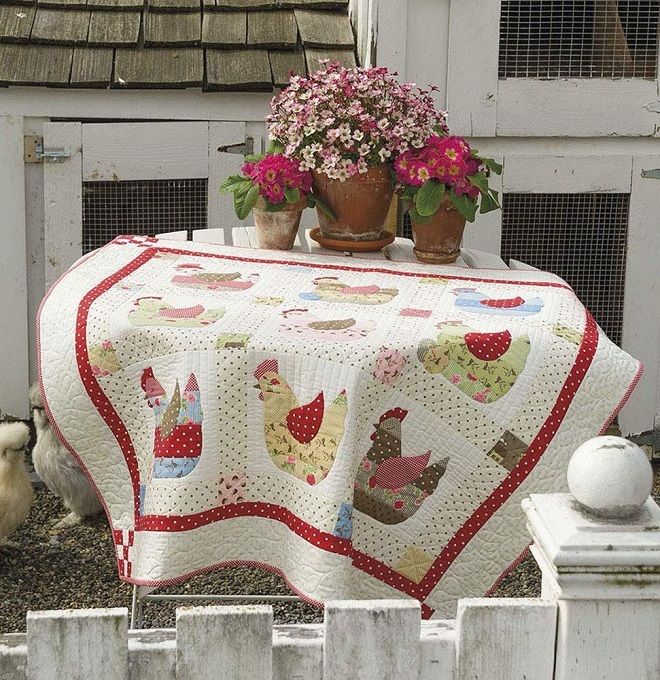 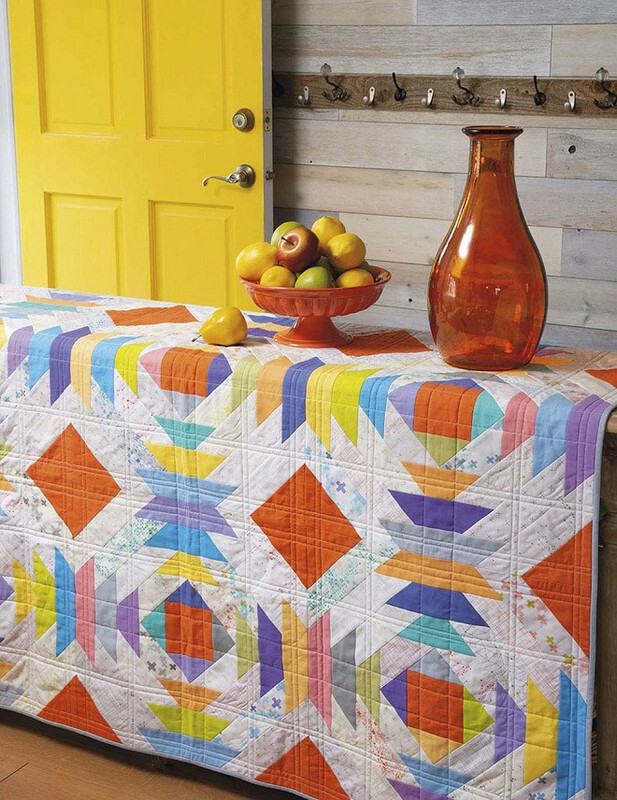 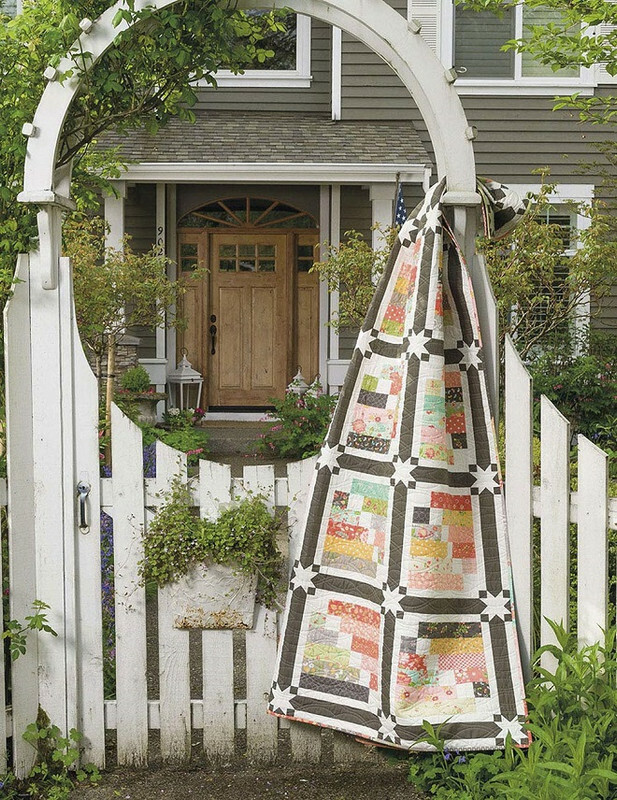 Patchwork reigns in 14 quilt patterns created by favorite Moda designers, including Lisa Bongean, Betsy Chutchian, Joanna Figueroa, Sandy Klop, and Anne Sutton. 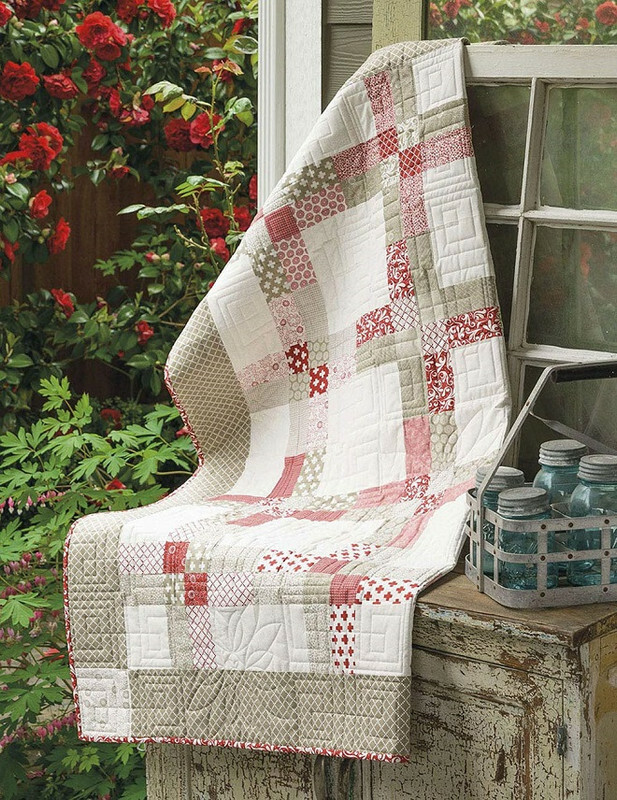 From simple and classic to fresh and contemporary, quilters will find a beautiful quilt that will inspire them to get the ball rolling!